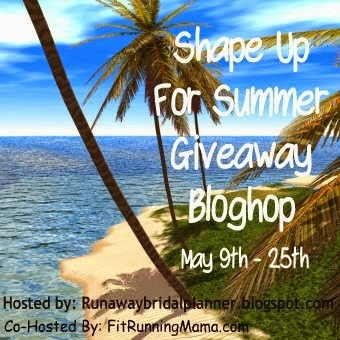 Every Wednesday, I will feature some GIVEAWAYS in the running world so you can come to one place to find them and enter. But be warned, I am entering all these as well! HEHE! 1. My favorite GIVEAWAY of the week: Mine, for a super soft, super comfortable tech shirt from Words from the Wise!! For men or women! 2. 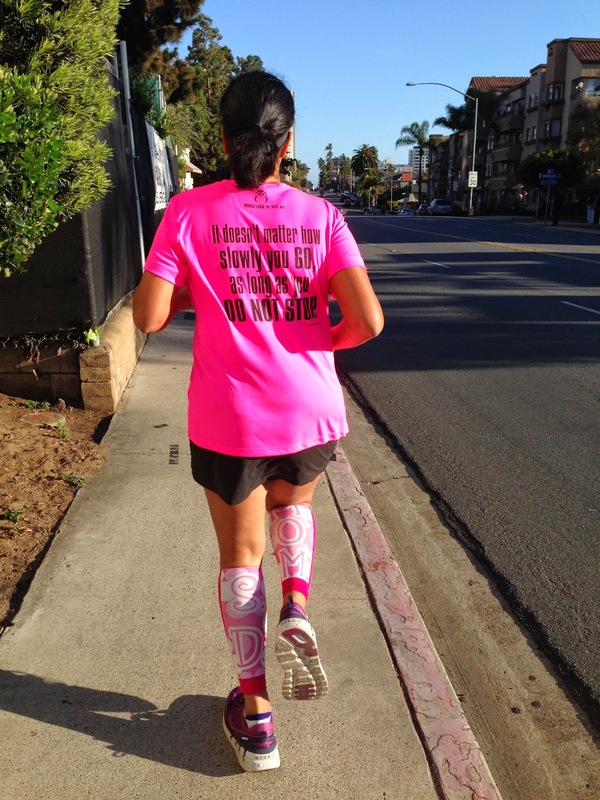 Desi over at a Northern Girl is giving away an entry to a Color Run near you! 3. Denise over at Healthy Disney Family is giving away a $20 Amazon gift card. Who doesn't love Amazon?? 4. 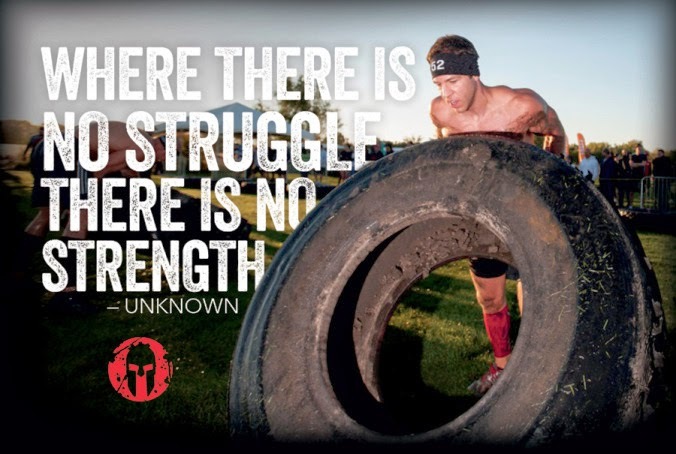 Nikki, a fellow Girls Gone Sporty Ambassador, over at empressniwi.wordpress.com is giving away an entry to the Spartan race of your choice! 5. 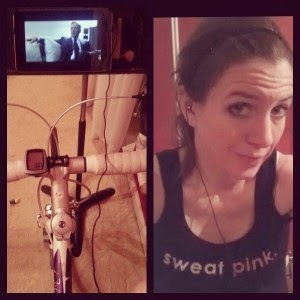 Cynthia over at You Signed up for WHAT?! is giving away some awesome headphones - Snugg Buds! 6. 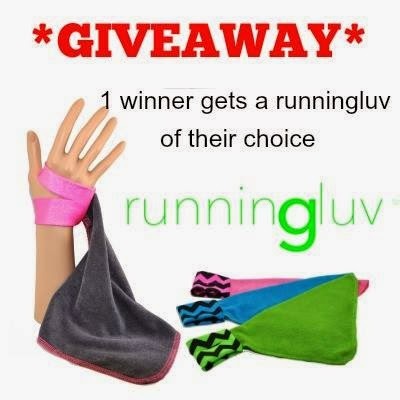 Erin at Love for Running is hosting a GIVEAWAY for a RunningLuv towel. 7. 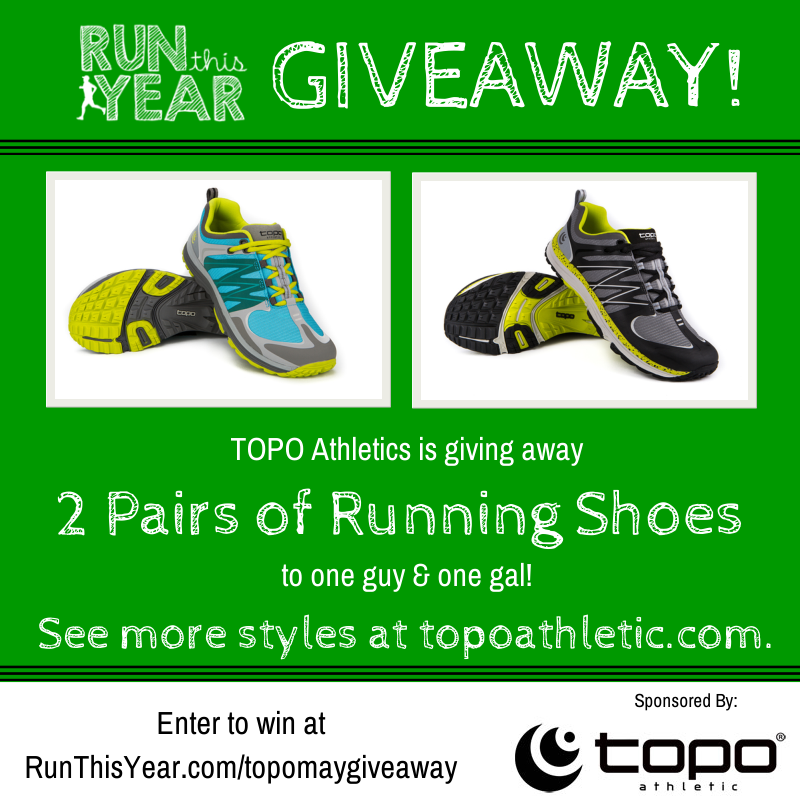 Run this Year is hosting a giveaway for one pair of Topo Athletic shoes to a guy and another to a girl! 8. 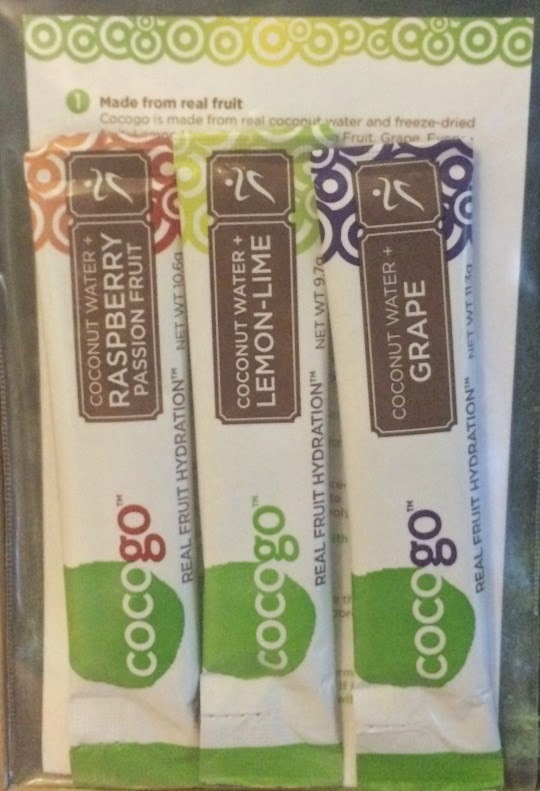 April over at Run the Great Wide Somewhere is giving away Cocogo (coconut water based hydration)! 9. 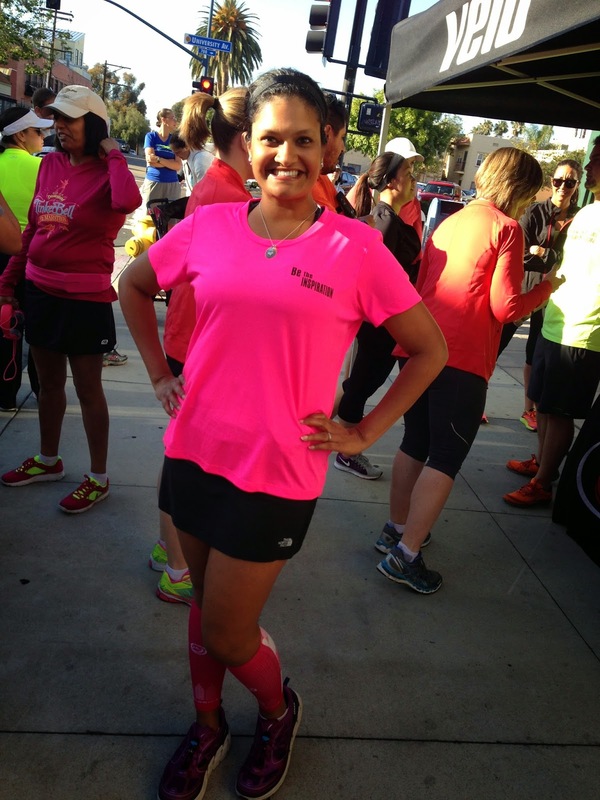 Erika at MCM Mama Runs is giving away a pair of Altra shoes! 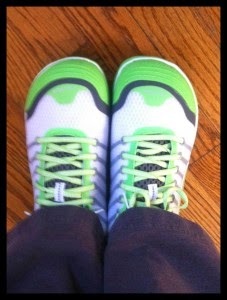 Her kids say they look like Buzz Lightyear Shoes! 10. Jessica over at The Journey is giving away Clif Bars and a Headband. 11. 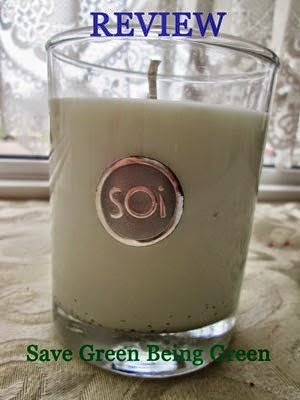 Jessica over at Save Green Being Green has a bunch of Giveaways on her blog including one for a delicious candle. 12. 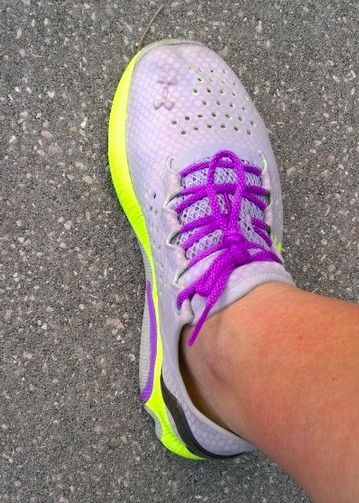 Mindy over at Mindy's Fitness Journey is giving away a pair of Under Armour shoes. 13. 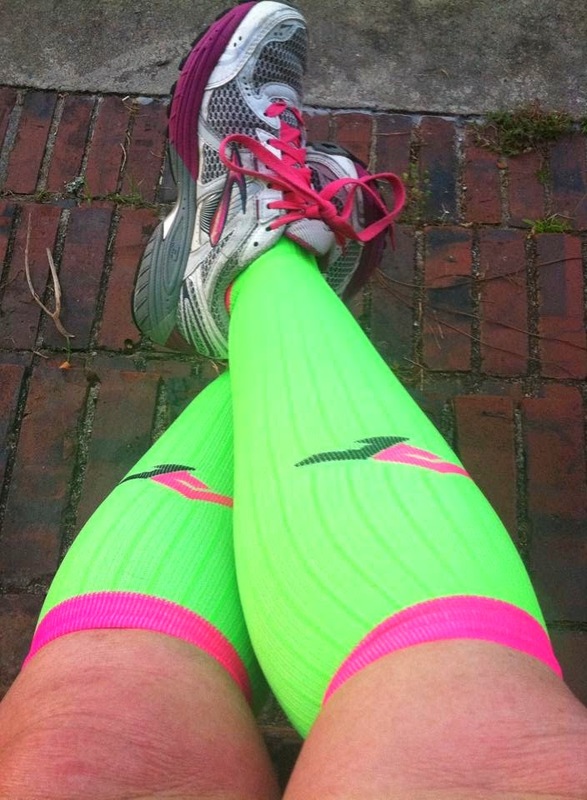 And finally, Heather over at Shorty Runs is giving away a pair of Pro Compression socks! Which one(s) did you enter??? Hope you win! Hope I win! Fingers crossed! And as always, I wish you Happy Feet! Awesome! Thank you for including me!!! Awesome!! Thank you so much for including me :). I am excited to follow the other blogs as well. I love the new look!! And all the giveaways! !